Increased energy efficiency, improvements in home comfort, and reductions in monthly energy expenses are often cited as major reasons for building a green home. But what do residents actually think about these homes once they’ve lived in them? A new industry survey provides some answers to that question, indicating that those who have experienced the benefits of a green home are highly satisfied with their choice. The report, conducted by construction industry survey company GuildQuality on behalf of the National Association of Home Builders, focused on the satisfaction level of individuals who have purchased and lived in green homes. The survey covered homeowners who had bought a green home within the previous three years. Major components of the survey focused on homeowners’ overall satisfaction with their green home purchase, whether they would buy another home of that type, and whether they’d recommend a green home to friends, family, and colleagues. Results of the survey were overwhelmingly in favor of green homes. Ninety-six percent of the survey respondents were satisfied with their purchase and with the features of their green home. Ninety-two percent would buy another green home. Ninety-four percent would recommend a green home to a friend or family member. The survey also revealed other important aspects of green home ownership. 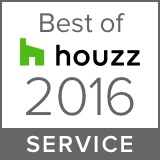 Seventy-one percent of survey respondents believed that green homes were of higher quality than other types. Ninety percent felt their purchase of a green home was the right thing to do. 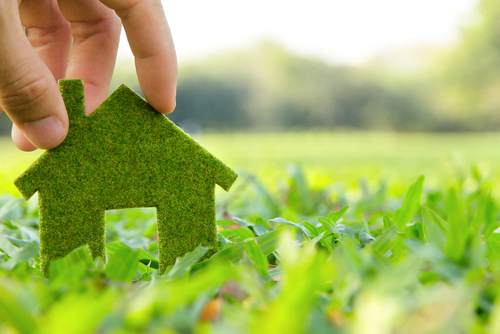 Fifty-five percent believed the benefits outweighed the extra costs of a green home purchase. In Boston and the neighboring Massachusetts communities, Sage Builders LLC is a premier provider of professional design, construction, and consulting for the residential housing market. Contact us today if you need a general contractor in the Newton area, or for more information on green homes and their many benefits for homeowners.